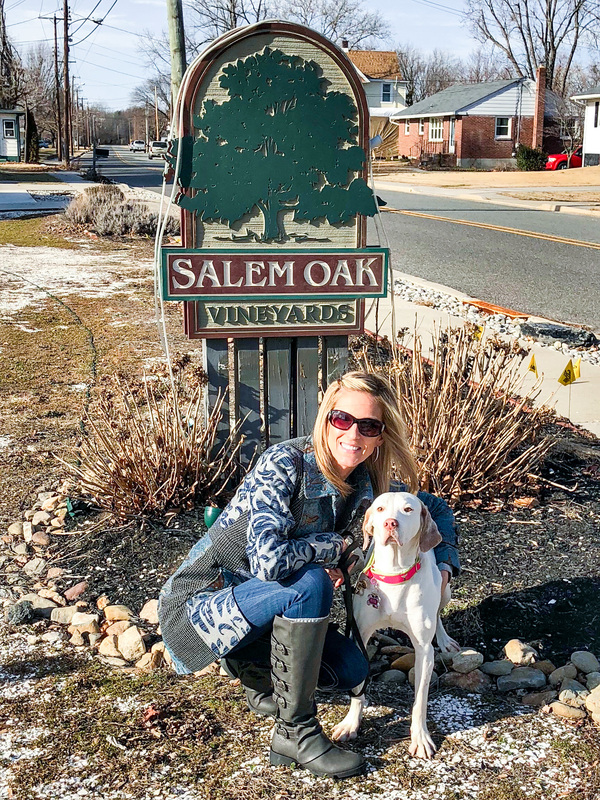 Salem Oak Vineyards in Southern NJ was super dog friendly! 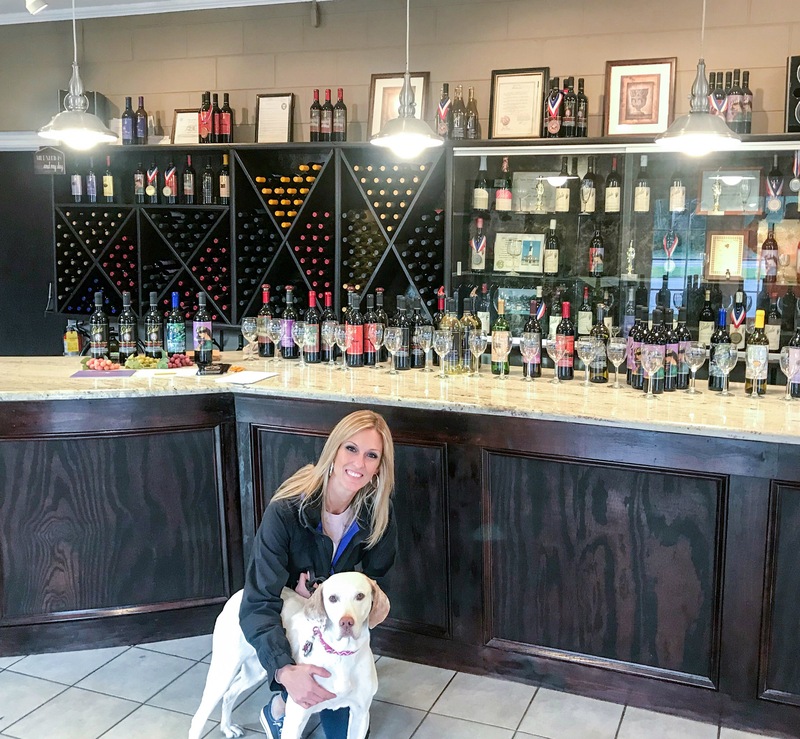 The wine was yummy, and the tasting room was neat … Best of all – the tasting room was dog-friendly! 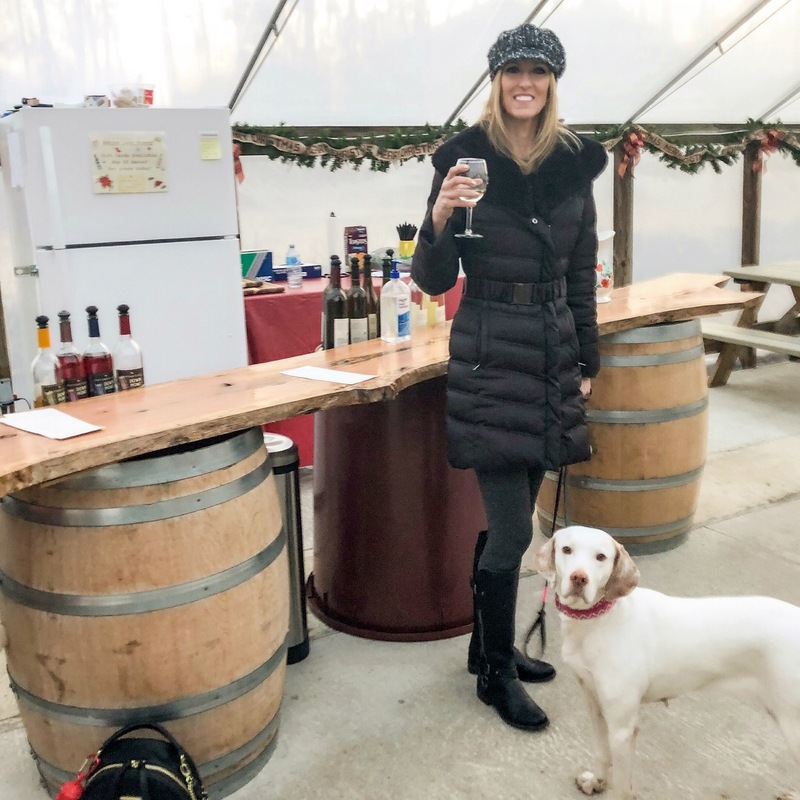 We loved the wine box bar-front! 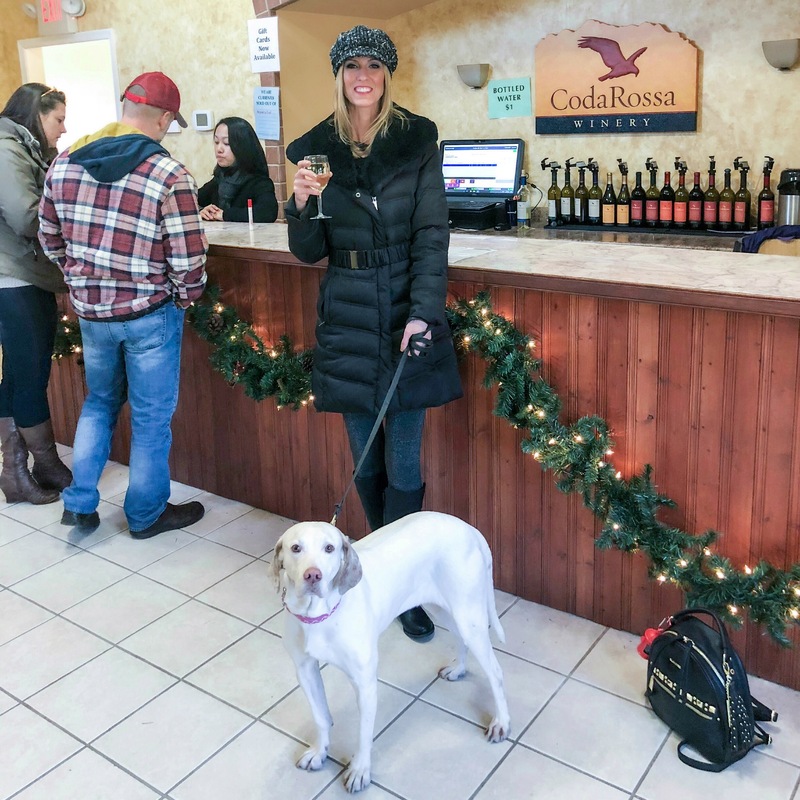 While we were doing a wine tasting at Coda Rossa Winery , our host suggested that after our tasting we try a new winery that was right down the street. 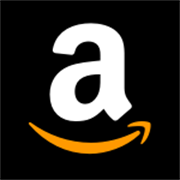 We took the suggestion – and were so glad we did! 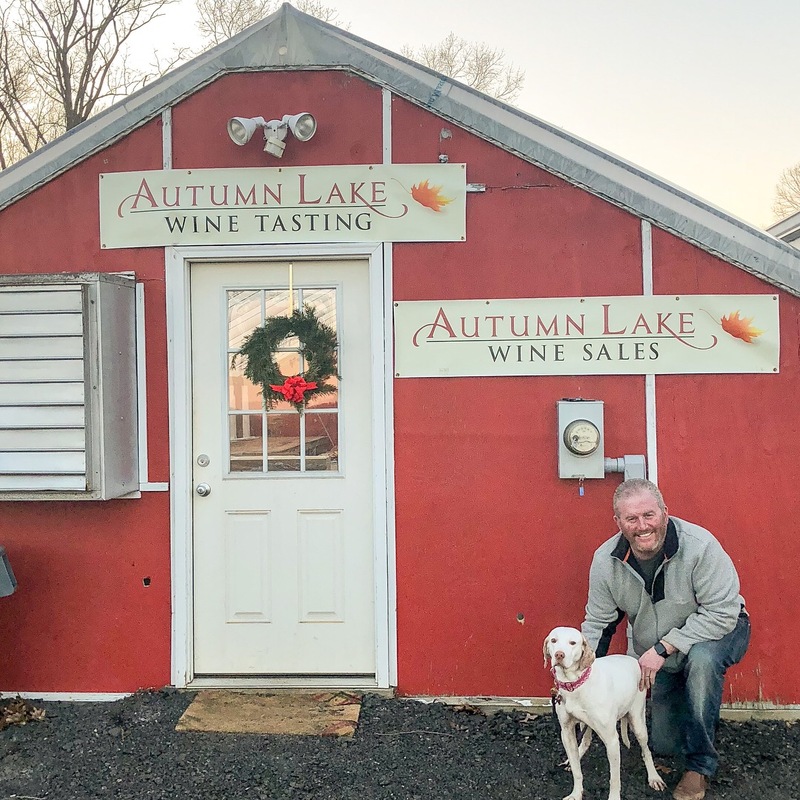 This family-run winery is set on beautiful grounds where you can take your dog for walks on the trails. 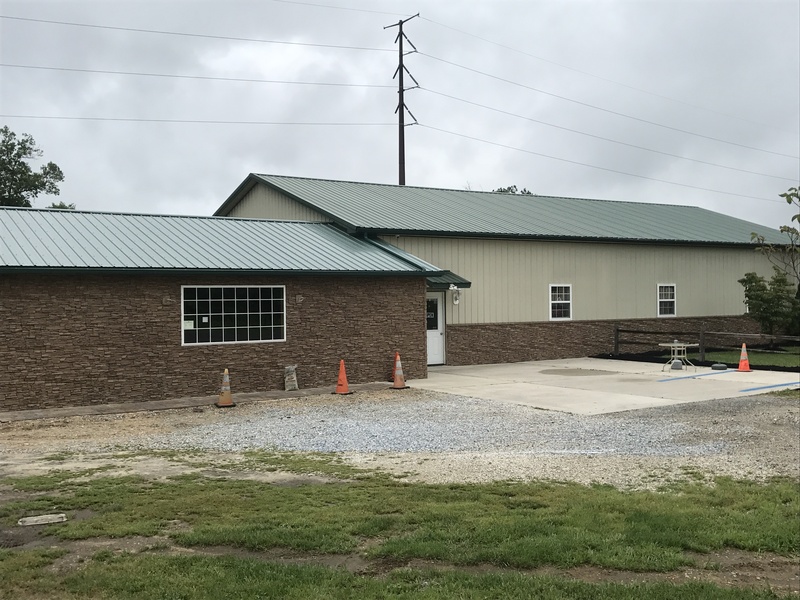 Autumn Lake Winery is so new, that their tasting room is not built yet, but they have a temporary tasting room set up in a greenhouse. The family is so nice, and their wines are very tasty! 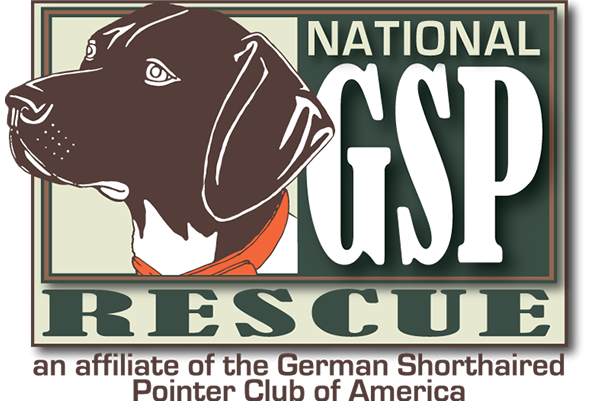 Oh – and they LOVE dogs! 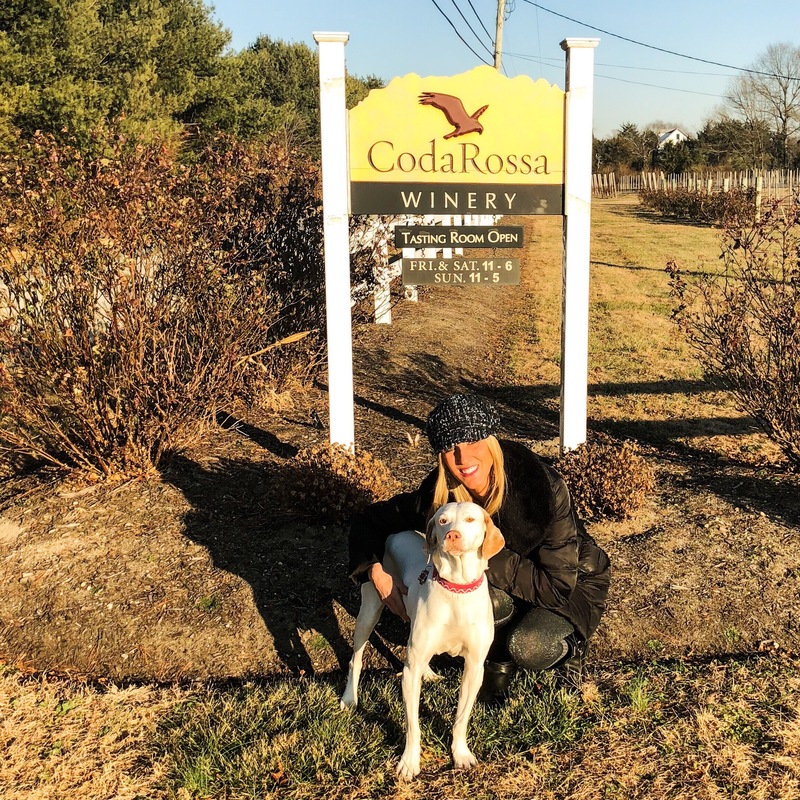 Coda Rossa Winery is named for the Red-Tail Hawks that live in their vineyard. 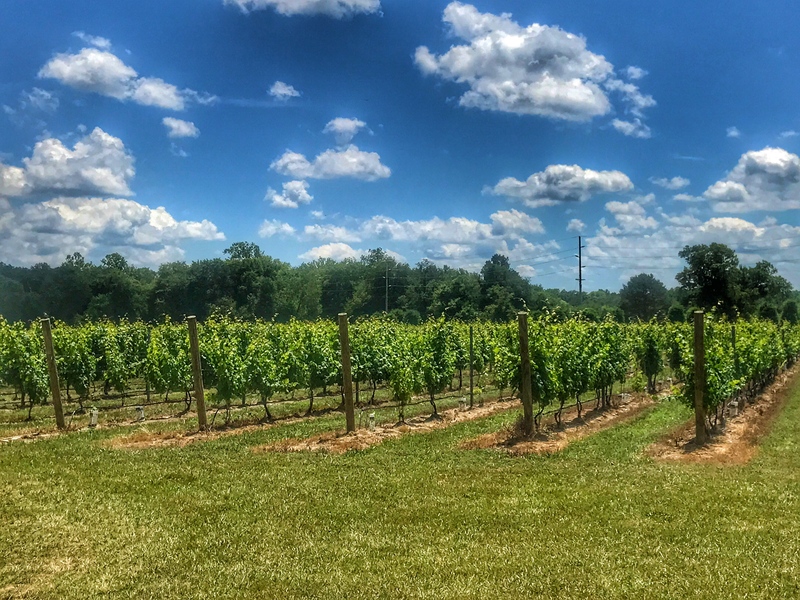 This winery features both New Jersey and California wines. We did a tasting here and were very pleased with all the wines we tasted! 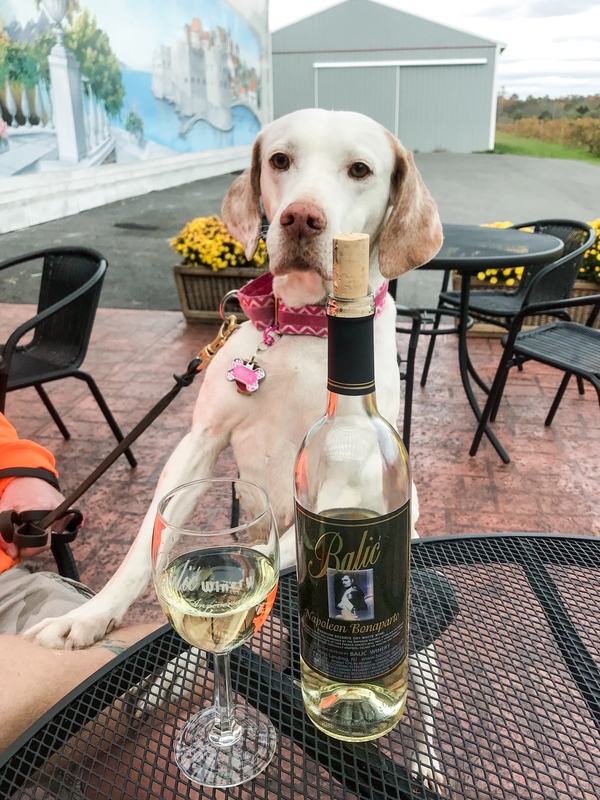 Balic’ Winery makes over 27 award-winning wines! Not only did we love their wines (we bought a case! 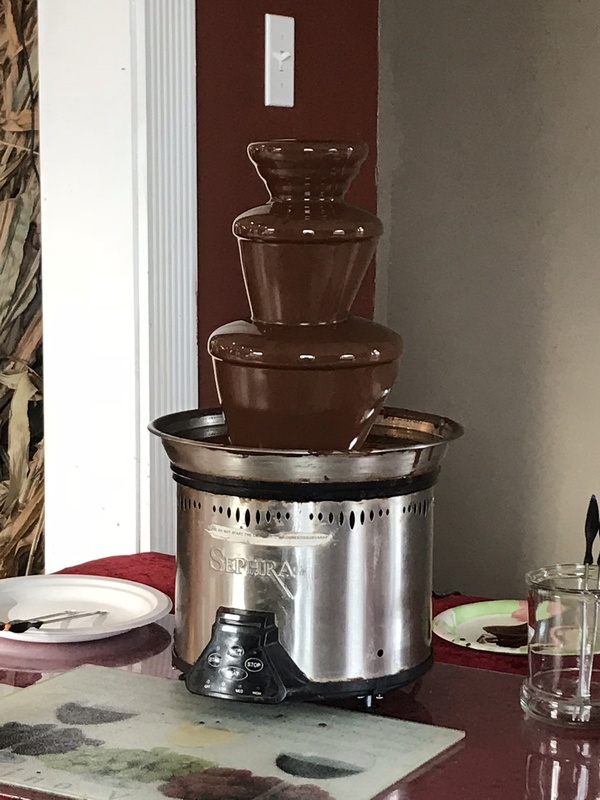 ), they had a chocolate fountain – YUM! 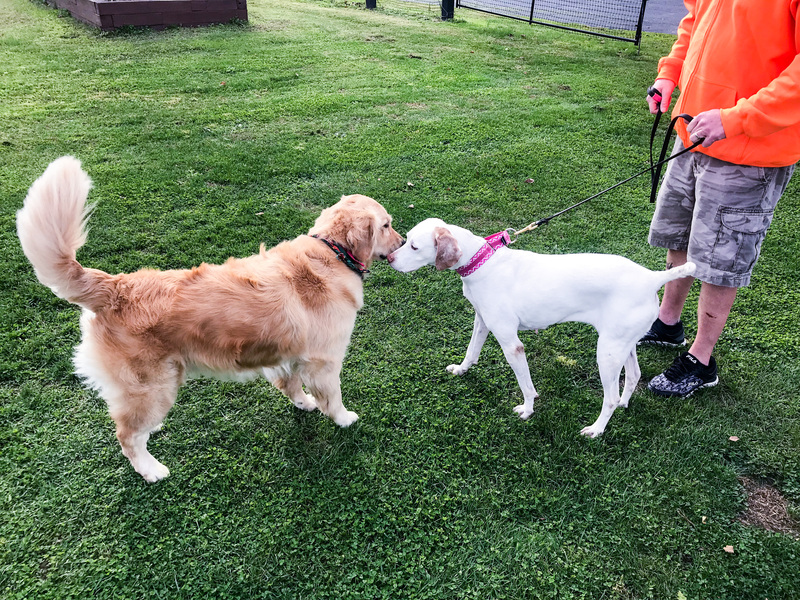 Best of all, they are dog friendly, and have their own vineyard dog, Mariah , who Margarita quickly made friends with! 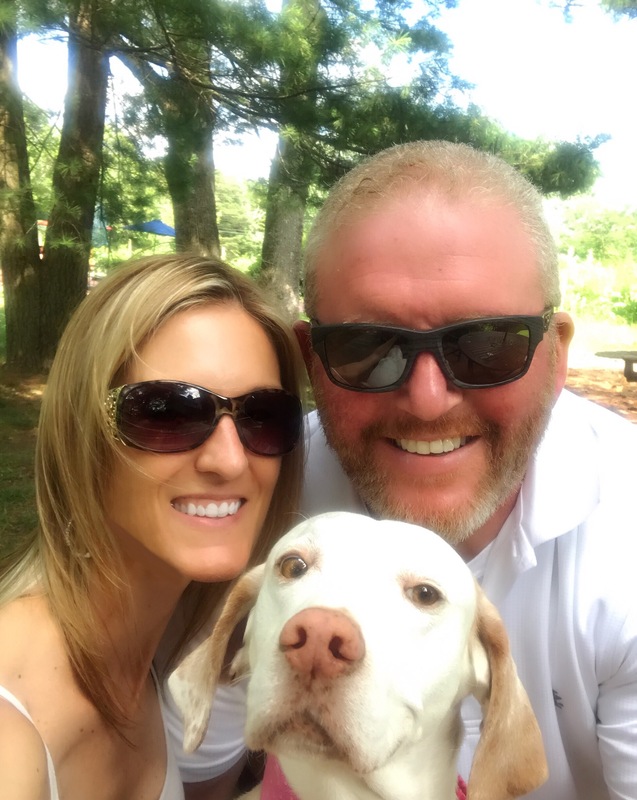 We will definitely be adding this winery to our “visit regularly” list! 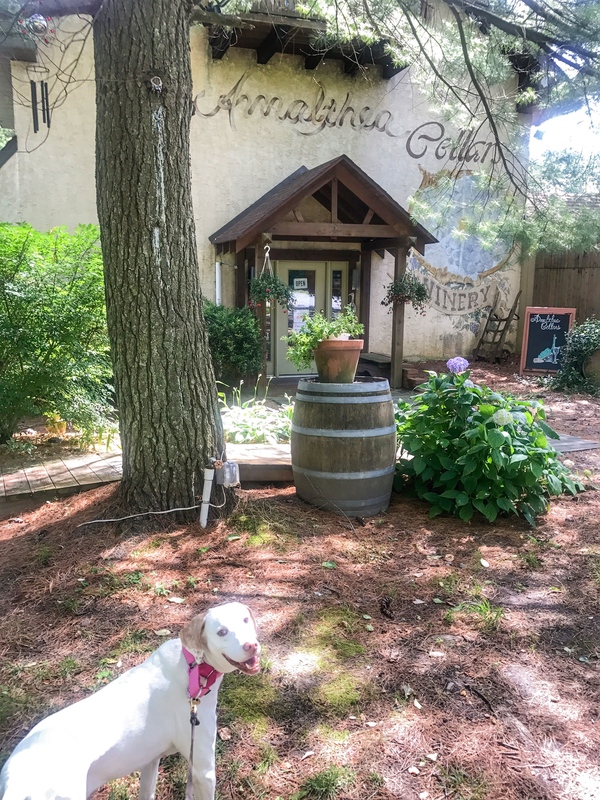 Another great New Jersey winery ~ Amalthea Cellars ! Such a cool tasting room! 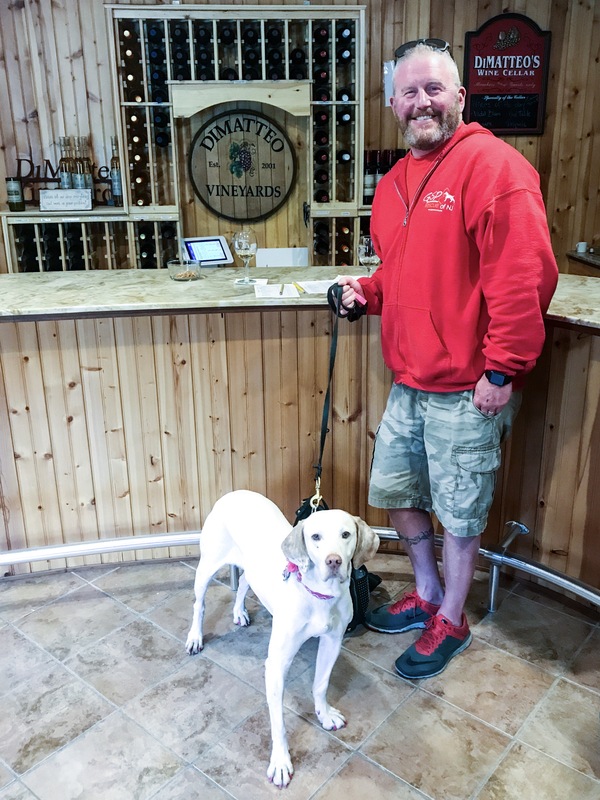 Dog’s aren’t allowed inside – so if you visit with a friend, be sure to have them watch your pooch while you check out the inside of the winery. 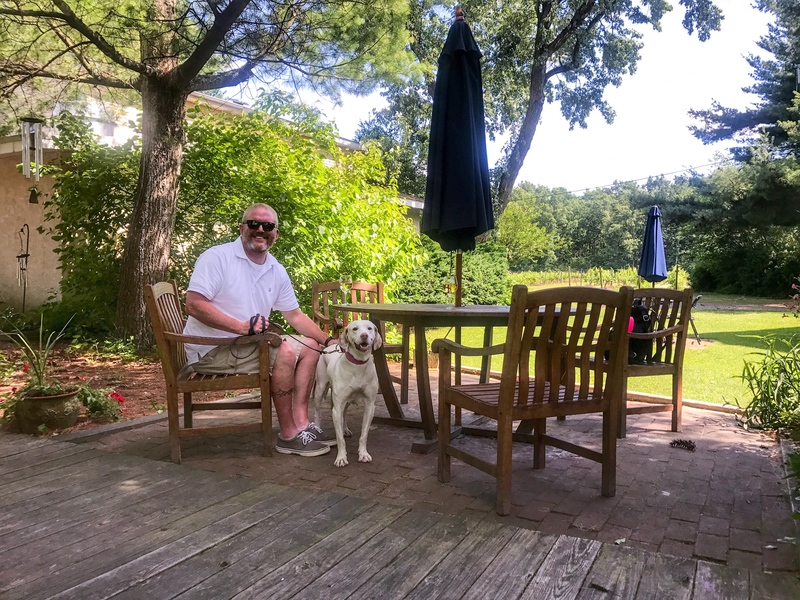 We sat outside on the pretty grounds and very much enjoyed ourselves and the wine! 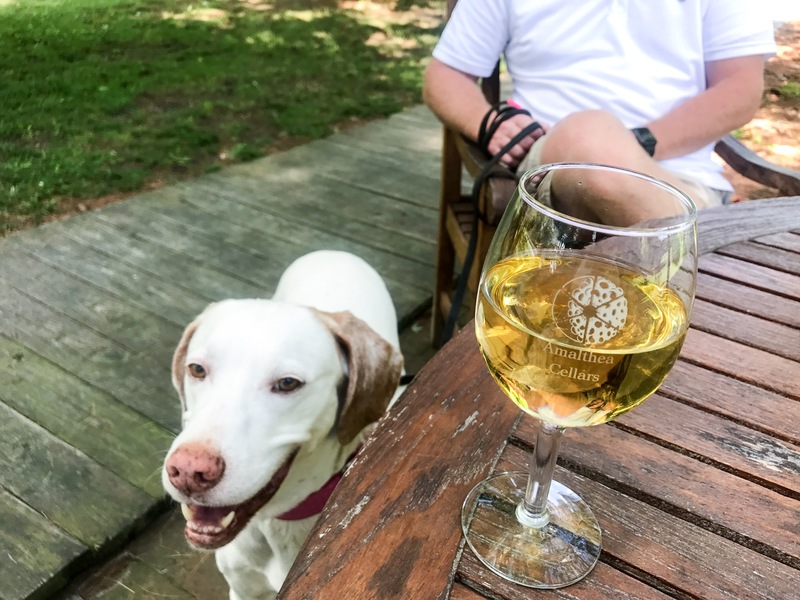 White Horse Winery, located in Hammonton, NJ, quickly became one of our favorite wineries! 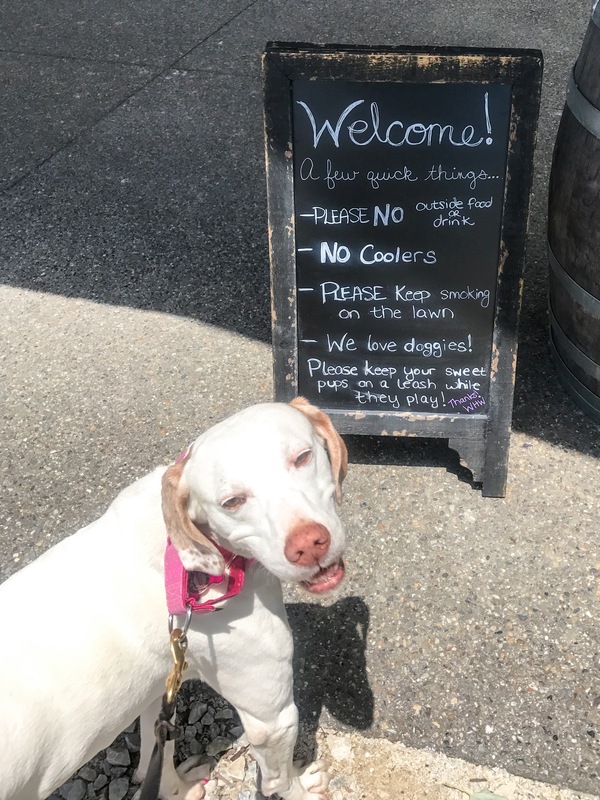 Dogs are not allowed in the tasting room. 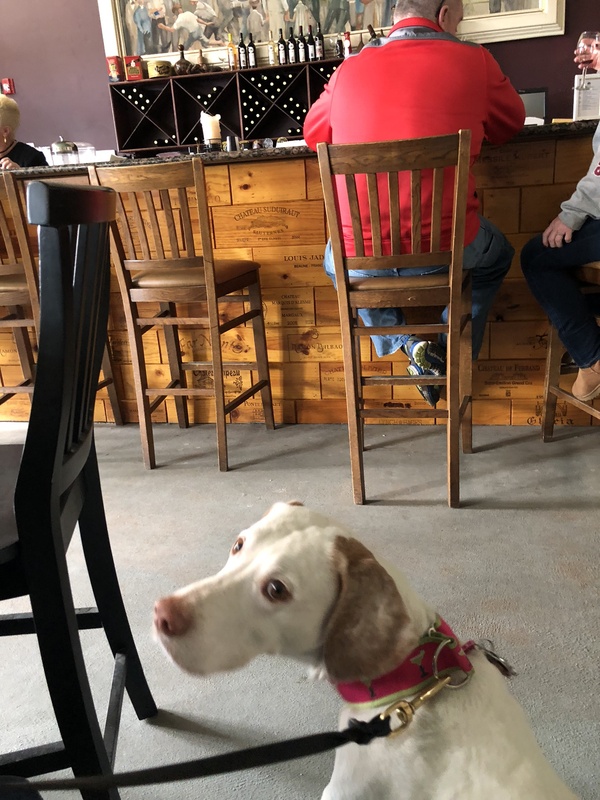 However, leashed, well behaved friendly dogs are allowed outside, where they have corn hole, live entertainment, fire pits, and plenty of seating. They have a nice selection of white, red, and rosé wines. 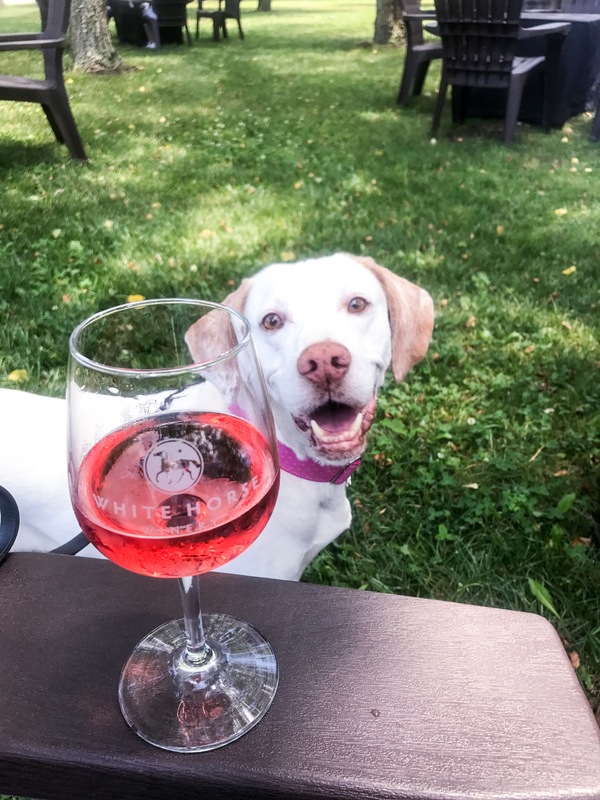 I think this may be Margarita’s new favorite winery as well!